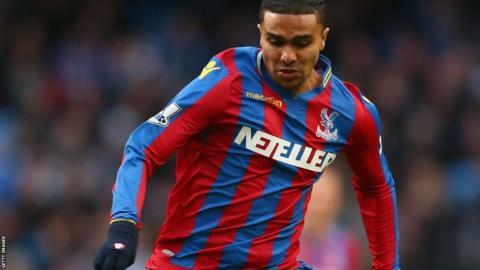 Rotherham have signed former Charlton and West Brom winger Jerome Thomas on a deal until the end of the season. The 32-year-old has been without a club since leaving Crystal Palace at the end of last season. Thomas previously worked under Millers boss Neil Warnock at the Eagles and during a loan spell with Leeds United. He said: "It looked as though I was going to the USA or Asia but the opportunity arose to come train here and see if both parties were happy."